The following resources provide additional information relating to ecological enhancement and sustainable management. 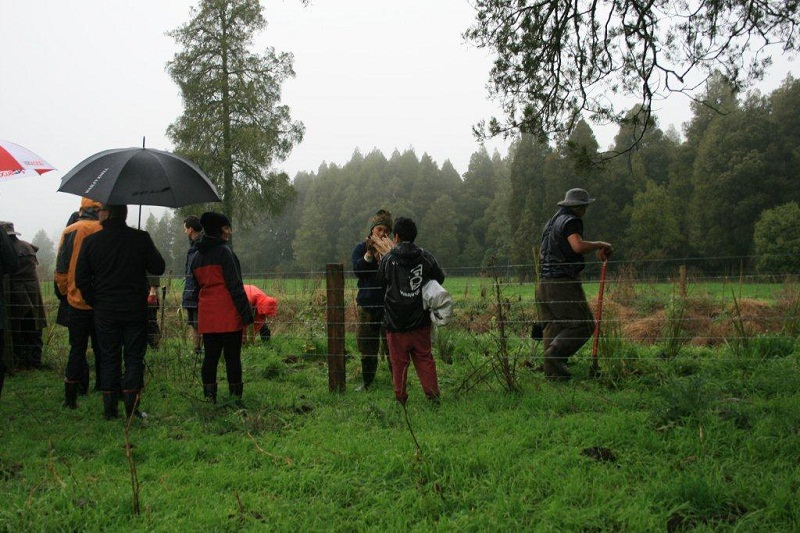 The Waikato Biodiversity Forum is a partnership between research and management agencies, iwi groups, private landowners, communities and projects in relation to native biodiversity in the Waikato region of New Zealand. It is a voluntary organisation which operates independently of management agencies and works for all members to highlight the importance of biodiversity through many avenues. 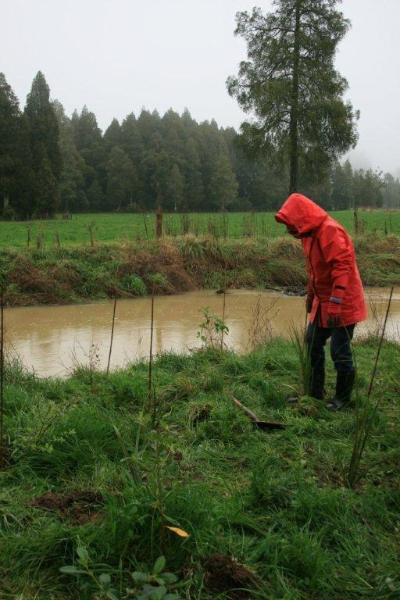 Waikato Regional Council has information on many aspects of the natural environments in the Lake Taupo and Waikato River catchment, including information on what can be done to protect streams and what works best. 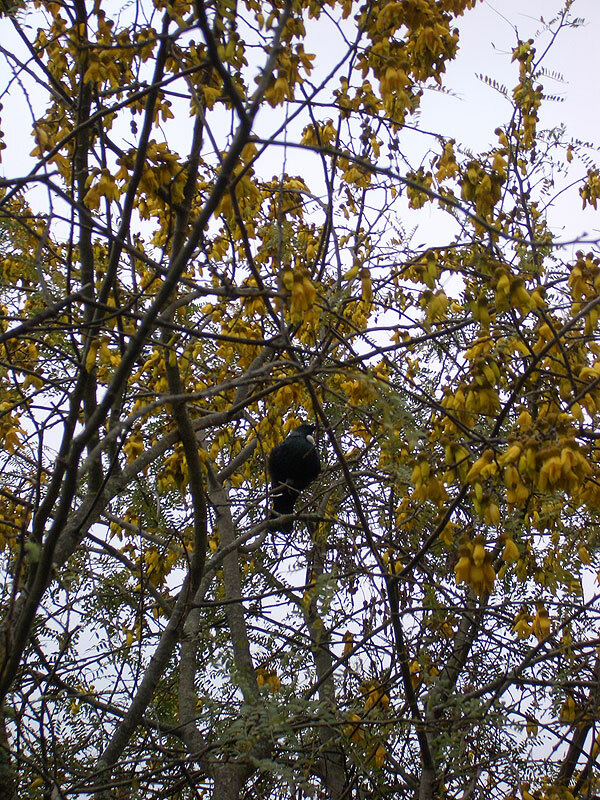 The Department of Conservation has information on protecting and restoring New Zealand’s Natural Heritage. Fish & Game New Zealand has information on the biological value of wetlands and how to establish them. Landcare has information on biodiversity action and information and tools for community groups. 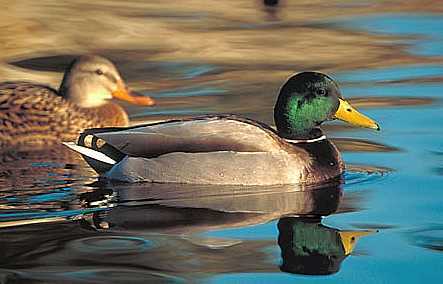 The National Wetland Trust has information on wetlands and includes advice on the monitoring of wetland health. The National Institute of Water and Atmospheric Research is a Crown Research Institute with information on freshwater research projects and relevant scientific publications. 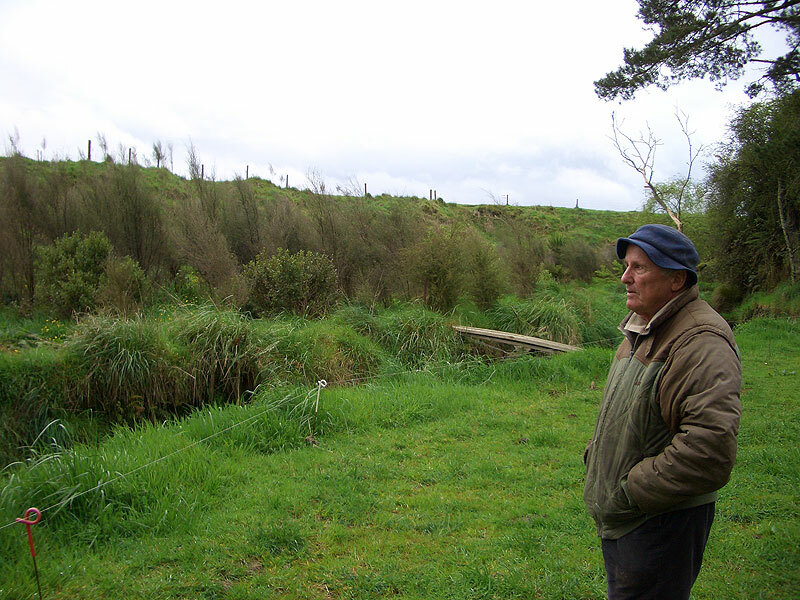 Hamilton City Council and Christchurch City Council have information on caring for gullys, stream sides and wetlands. 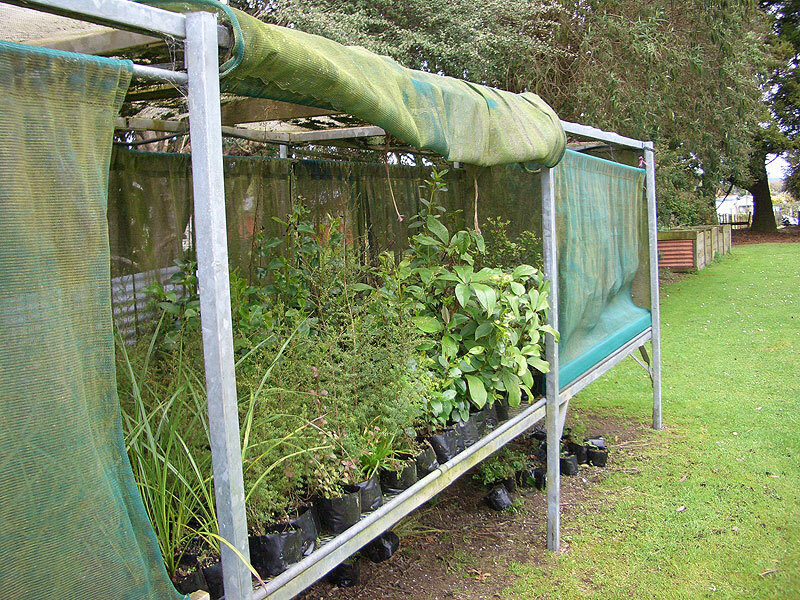 The Hamilton Environment Centre has contacts for many environmental groups in the Waikato. Wetlands International and Wildlands Consultants have information on wetland conservation and sustainable management and ecological restoration.